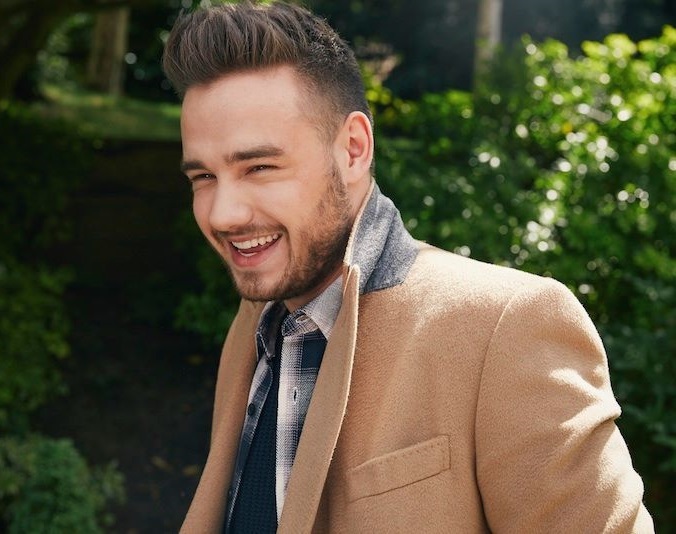 Liam Payne has signed a new deal with Republic Records in America. The Universal Music Group imprint also houses other artists including Ariana Grande, The Weeknd, Lorde, Drake, Nicki Minaj, and Lil Wayne. As per a recent statement by Republic Records, Payne’s first solo single will arrive soon in conjunction with Capitol Records UK. For his still-untitled debut album, Payne has teamed up with the likes of Pharrell Williams, Marlon Roudette, Jean Baptiste Kouame, Marlon “Hookman” Bonds, Digital Farm Animals, and Michael McHenry. 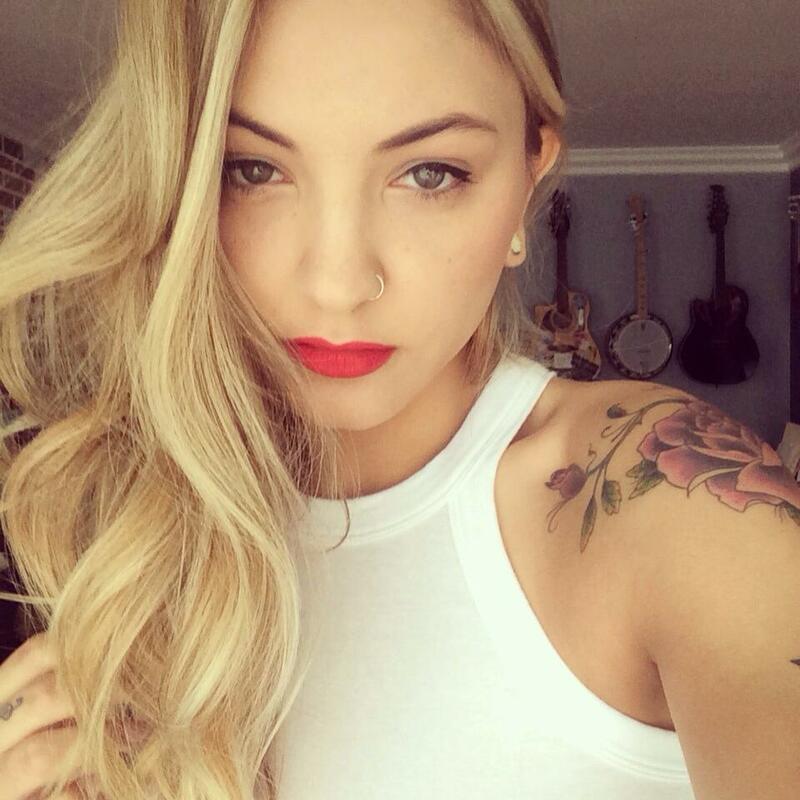 Julia Michaels has signed a new deal with Republic Records. The Universal Music Group imprint also houses artists including Ariana Grande, Nicki Minaj, Enrique Iglesias, The Weeknd, Jessie J, Drake, Lorde, Maty Noyes, Zendaya, Florence and the Machine, Mika, Natalie La Rose, and many others. On the songwriting front, Michaels is known for penning hit singles performed by Justin Bieber (“Sorry”), Selena Gomez (“Good for You”), Gwen Stefani (“Misery”), Pia Mia (“Touch”), Fifth Harmony (“Miss Movin’ On”), Rita Ora (“Poison”), Nicole Scherzinger (“Run”), and Nick Jonas (“Close”). 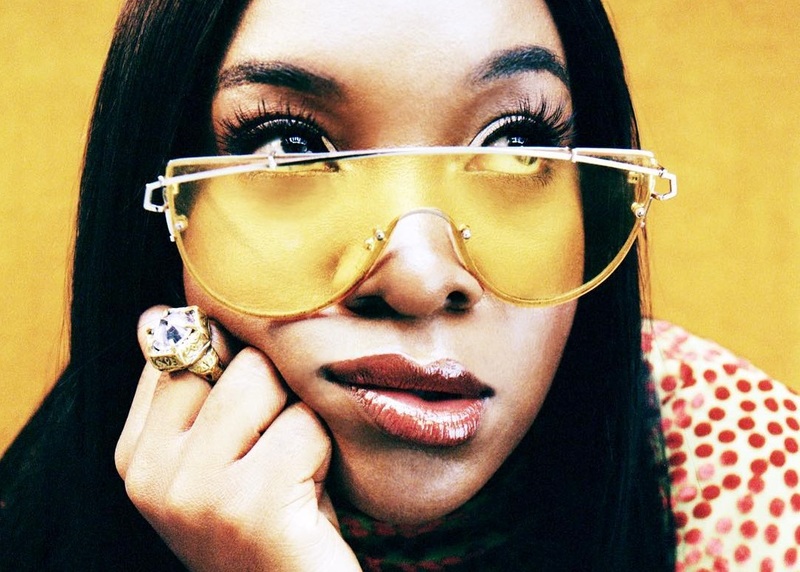 She also collaborated with fellow hitmakers including Justin Tranter, Nolan “Sir Nolan” Lambroza, Stargate, Joleen Belle, BloodPop, Jason Evigan, Mitch Allan, Two Inch Punch, MNEK, Lindy Robbins, Sean Douglas, Greg Kurstin, Benny Blanco, Jack Antonoff, Felix Snow, Shane Michaels, Cass Lowe, and Skrillex. Even though no release date has been scheduled for Michaels’ debut project, fans of her songwriting works can keep an eye on the next projects by Jessie Ware [Island], Hailee Steinfeld [Republic], Zara Larsson [Epic], Britney Spears [RCA], Jasmine Thompson [Atlantic], and Snakehips [Sony Music]. 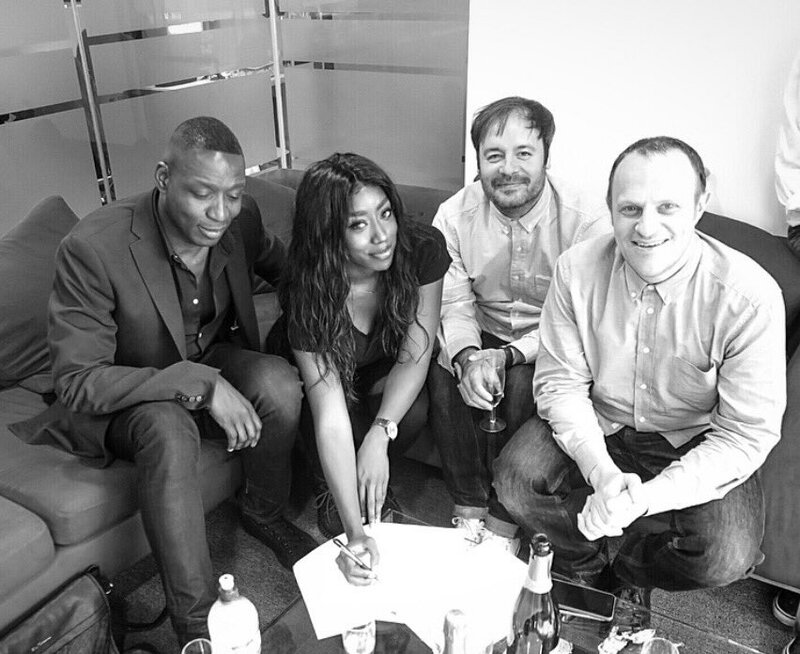 Camille Purcell has signed a new deal with Virgin EMI Records. The Universal Music Group imprint is also home to artists including Emeli Sande, MNEK, Bastille, Halsey, Taylor Swift, Rihanna, Iggy Azalea, Lorde, Alessia Cara, Martin Garrix, DJ Mustard, and many others. On the songwriting front, Purcell has contributed to the next projects by Dua Lipa [Warner Brothers], Ella Henderson [Syco], Olly Murs [Epic], James Blunt [Atlantic], Karen Harding [Capitol] and Rita Ora [Columbia]. Her resume boasts further works with Fleur East (“Sax”), Little Mix (“Black Magic”), Leona Lewis (“Mr. Right”), Jessie J (“Hero”), The Saturdays (“What About Us”), Cheryl (“Throwback”) and Sam Bailey (“Treasure”). She also collaborated with top producers including TMS, Electric, Invisible Men, Naughty Boy, Fraser T. Smith, David Guetta, Richard “Biff” Stannard, Steve Mac, Cutfather, Fred Ball, Chris Loco, Sigala, and Isabella Summers. British singer/songwriter Mollie King has signed a new deal with Island Records and will release her debut project next year. The Universal Music Group imprint is also home to artists including Leona Lewis, Jessie Ware, Childish Gambino, Ariana Grande, Disclosure, AlunaGeorge, Dizzee Rascal, Enrique Iglesias, Hozier, and James Morrison. For the still-untitled collection, King has collaborated with songwriters including Nicola Roberts, Taylor Parks, and Chelcee Grimes. Roberts previously penned songs for Little Mix’s “They Just Don’t Know You” [Syco Music / Columbia], Joel Compass’ “Girlfriends” [Outsiders Recorded Music] and Cheryl’s “Goodbye Means Hello” [Polydor]. Meanwhile, Parks is known for co-writing Fifth Harmony’s “Bo$$” [Syco Music / Epic], Keyshia Cole’s “Rick James” [Interscope], Jason Derulo’s “Love Me Down” [Warner Bros] and Jennifer Lopez’s “So Good” [Capitol]. In addition to penning Kylie Minogue’s “Million Miles,” Grimes has also contributed to the next projects by Fleur East [Syco Music], Conor Maynard [Parlophone] and Aston Merrygold [Warner Bros]. Watch an exlusive interview with Mollie King below. Mariah Carey has signed a new deal with Epic Records. The Sony Music Entertainment imprint – headed by music moguls L.A. Reid and Sylvia Rhone – is also home to artists including Fifth Harmony, Meghan Trainor, Tamar Braxton, Ciara, Avril Lavigne, Sara Bareilles, and Kat Dahlia. Reid previously served as executive producer amongst four of Carey’s albums, namely “The Emancipation of Mimi” (2005), “E=MC²” (2008), “Memoirs of an Imperfect Angel” (2009) and “Merry Christmas II You” (2010). Watch the music video for “We Belong Together” below.